Looking to try something new this Summer? 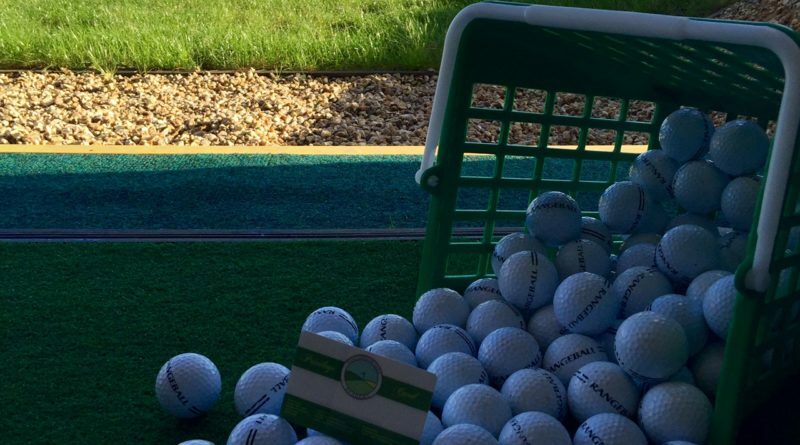 We are giving new customers the chance to come and have a go on our Driving Range by giving you 20 balls for free! Don’t worry about what you wear either as we don’t have a dress code, just come along in your casuals and have fun whacking balls onto our 300 yard long Driving range. 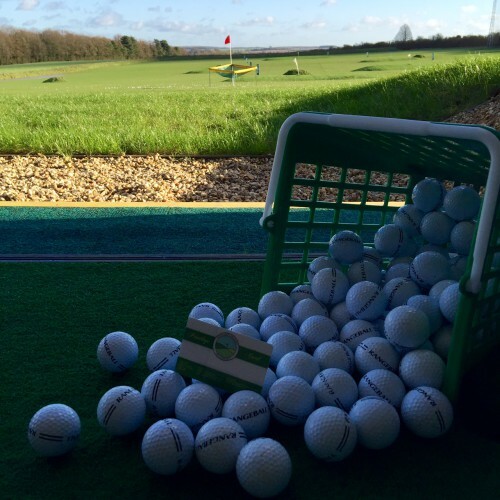 You’ll also be able to test your skills on our putting green, bunker area and short game area. Don’t have your own equipment? Well we will provide you with the correct equipment so you have no excuses! The Bistro is Open 7 days a week where you can enjoy hearty breakfasts, satisfying lunches or a light snack and a catch up over a fine locally roasted coffee with some home made carrot cake.